As we approach the meeting spot under a tree in Mpuaai we spot bright Maasai kangas giving in to the power of the wind, as a group of women stand up in unison. Their matured Maasai melodies welcome us to the 3rd meeting of the Puan Women Group. However, the rough ride and the long lunch back at the camp have taken their toll on us and we arrive late for the meeting. The melodies die down, and pave the way for our fine. We have to pay 50 shillings each for our late appearance, as stated by their constitution. We drop 100 shillings in a red penalty basin by the entrance. Beside it is a blue savings basin, where each member deposits 100 shillings every week. This is separate from the green social reservoir that collects 50 shillings from each member, to cater for the group’s welfare. In a land where security is described by how far one is from a real lion’s favorite corner, sophisticated infrastructures and banking institutions are hard to come by. Then there is the green sanduku (safe),which is a novel concept in this part of the world. In a land where security is defined by how far one is from a lion’s favorite spot, sophisticated infrastructures and banking institutions are hard to come by. Banks would need to educate the adult population before they could secure a mini account, if at all. The box will do for now. A typical microfinance box carries a calculator, members’ register, ruler, three pens (red, black, and blue), rubber stamp, and ink. All collections after the first and second meetings of the group are tightly enveloped, labeled and locked in the box. The box is stored by the group’s treasurer, and its three keys are kept by three different key keepers until the next meeting. “The key keepers must be coming really far away from where the treasurer resides. This is how we guard against the temptation of embezzling the group’s money. On the third meeting like today, we lend members who want to start or improve their businesses. Every amount borrowed is paid back with a 15% interest and must be done within three months,” explains Debrah Kaigil, the Community Based Facilitator (CBF) in charge of the group. A young woman feeds her child on milk, served from a traditional Maasai gourd top. The thieving houseflies are of less concern to her than what brought her to this meeting. Like her groupmates, she would like to have an economically empowered future. She is looking into that future with keen eyes, seeing more opportunities in life than the mere daily chores within her Manyatta, or the long hours of herding under the scorching heat of unbending sun. The Mara Community Managed Microfinance project is implemented though the Community Outreach Program, and has so far trained 470 women in self-selected groups, each averaging twenty-five members. These women make decisions on their savings and their group constitution, and elect their own leaders without – for the first time – consulting their husbands. Each member has her contributions stamped in her register, which is then locked up with the day’s collection. Stamping, rather than writing and ticking, enables the illiterate Maasai businesswomen to track their financial performance in the group. The worrying illiteracy rate is what persuaded Debrah Kaigil to ditch classroom teaching and embrace ‘adult education’. “The passion with which these women are running their groups gave me such morale that I wanted to engage with them more. We shall be introducing adult education classes for better results,” assures the former Loigero primary school teacher. 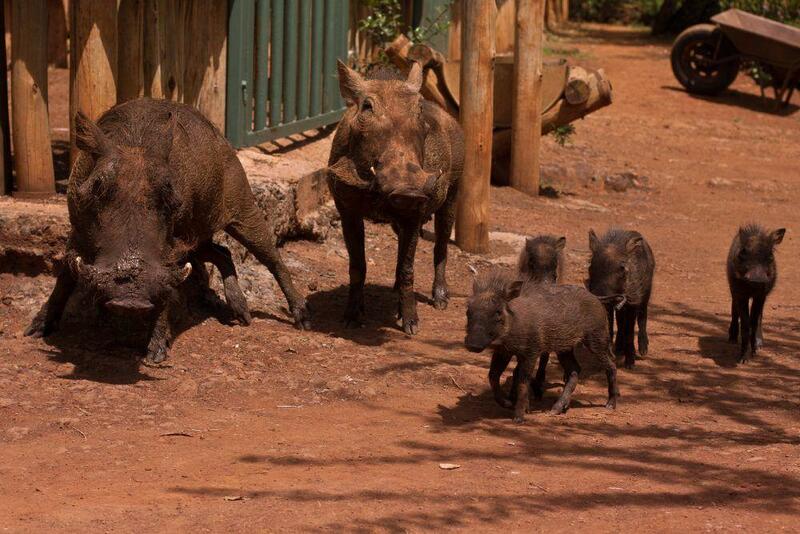 Basecamp Foundation partnered with the DyreParken Zoo in Norway, through the Stromme Foundation in Uganda, to establish this Community Managed Microfinance model. It gives Maasai women an opportunity to save their incomes and borrow seed capital to start small businesses to sustain their households, ensure their children have a balanced diet, and ultimately enhance their lifestyles. This microfinance model, which is a success in Uganda, is being implemented for the first time in Kenya, and is already stretching through the Maasai Mara region. 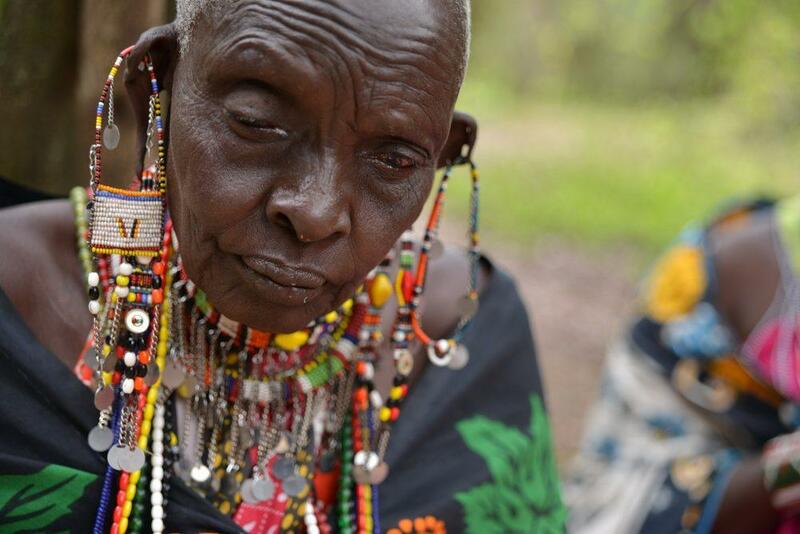 This is a pioneer project that has revived the hopes of many Maasai women, who would previously wait for their husbands to attain heads of cattle and employ their services at no cost. The Maasai mama is coming up, and impressively so! Basecamp Foundation liaises with communities to identify their needs, and to invite partners who can give time, talent (expertise) and treasure (funds) to either co-finance or solely support entire projects. Each partnership is guided by a Memorandum of Understanding (MOU), which clearly states the partners’ roles and responsibilities. The Foundation seeks to offer alternative livelihoods, less dependent on land. The Maasai Mara is no doubt containing volumes of new financial prowess, in a bid to resuscitate her worn out economic strength and compete favorably with the rest of the world, eroding the banks of poverty like a river in its youthful stage. Would you like to visit Masai Mara?